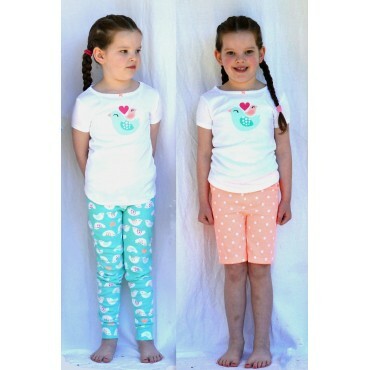 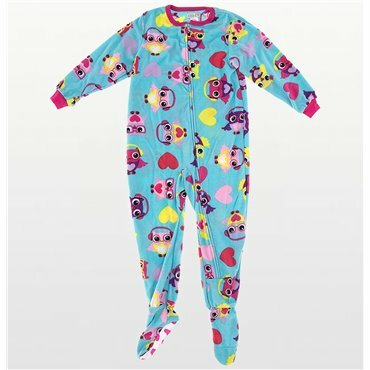 Carters Girls 2 piece Pjs Set. 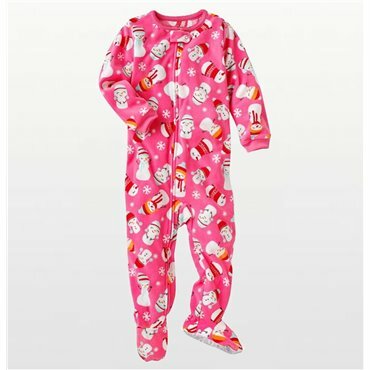 This adorable 2-piece cotton sleepwear set includes pale pink long-sleeve top with candy motif's on front with candy print long pyjama pants. 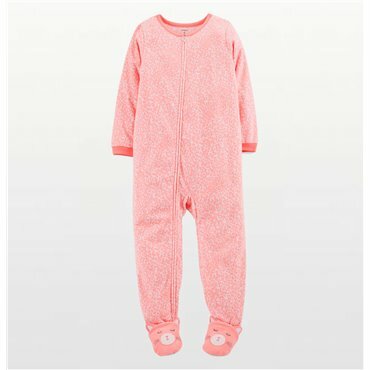 Carters Girls 2 piece Pjs Set. 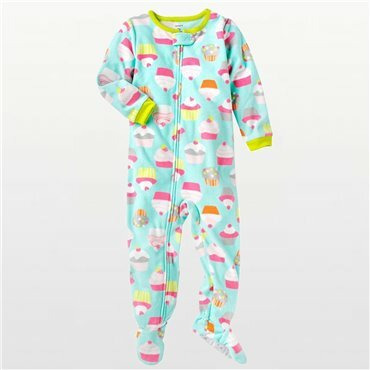 This adorable 2-piece cotton sleepwear set includes pale pink long-sleeve top with candy applique on front with candy print long pyjama pants. 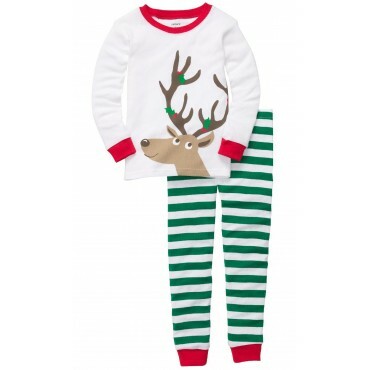 Set includes pull on long bottoms and crew neck long-sleeve top. 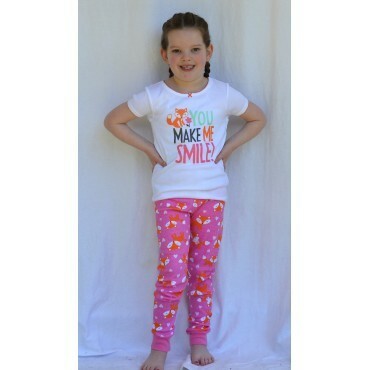 Pants detailed with candy print.